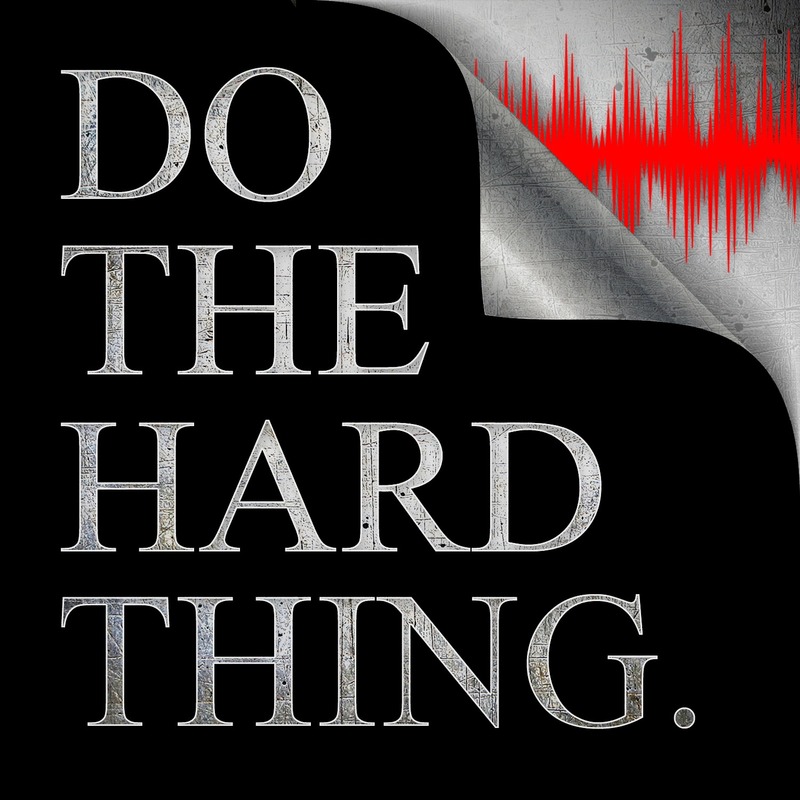 Welcome to Do The Hard Thing Episode 17. I am Jason Archer… creator, freedom seeker, leader of self | full time student and part time teacher of self mastery, and today is all about being Fearful In The Gap. I was in just coming out of a deep meditative state. The Queen came in crying. She was experiencing the pull of her past and the fear of her future. Soon she will be leaving Calgary… the place she has known as home her entire life. She knows Calgary and what it holds well. She doesn’t know what her new life in Phoenix will look like. Job wise, socially, her roles as a partner and wife. So she’s in the Gap. It is simply the place “between” who you are and who you want to become. The Gap is that place where fear hits hard and does it’s level best to kill your movement. In this place, we so often find ourselves with an opportunity to move forward… but, then we don’t. The demons that run our imagination start to show up with all the what if’s. And, we use our past experience or our imagined future to create fear and anxiety around what “Could” happen. These remembered or imagined demons go to war with our intentions to move. So… this feels uncertain and uncomfortable. NOTE: Imagination Inflation – Studies have been done showing that when people are told to imagine an event that never happened to them, and are later asked whether that event happened to them, they will increase their confidence scores for events which they have imagined, but not for those which they haven’t imagined. We are in this place that demands we be courageous. And, unlike your favorite hero flick, real life courage does not feel good. It’s not fun to be at the edge of yourself, and have doubts about your ability to achieve in untested areas. it’s not fun to realize you are in a place that could end in failure or misery. You have to make a choice here that will determine your growth or stagnation. Who will win? You or the fear..
What you want is on the other side of the Gap. The prize is the new you that you have become and new confidence. That is the place that feels good. Everything you want… The relationship, the business, the money, the time; it’s all on the other side of the Gap. Ask yourself this: Where in your life are you stopping in the Gap? Where are you expecting confidence to come before your commitment to move and sitting stagnant? Apply the concept: Come up with at least one way you can use what you just learned to step into a place that requires you to jump into the Gap and trust that you have what it takes to figure out get to the other side… and without waiting, put it into action.